From birth, infants can communicate their needs and, increasingly over time, anticipate events. They rely on kaiako to sensitively observe their cues and gestures in order to meet their needs and provide opportunities for learning. Infants are rapidly acquiring communication skills, which kaiako support through thoughtful interactions within a language-rich environment. Infants are developing trust that their physical, emotional, cultural and spiritual needs will be met in predictable ways. They need the security of knowing that a familiar adult is nearby. Infants learn through respectful, reciprocal interactions with people, places and things and require a peaceful environment where kaiako pay careful attention to the level of sensory stimulation. Infants can be subject to rapid fluctuations of health and wellbeing. For this reason, they require consistent and attentive care. Providing for the care and education of infants requires specialised knowledge and practice. A curriculum for infants recognises the importance of individual care moments for learning. 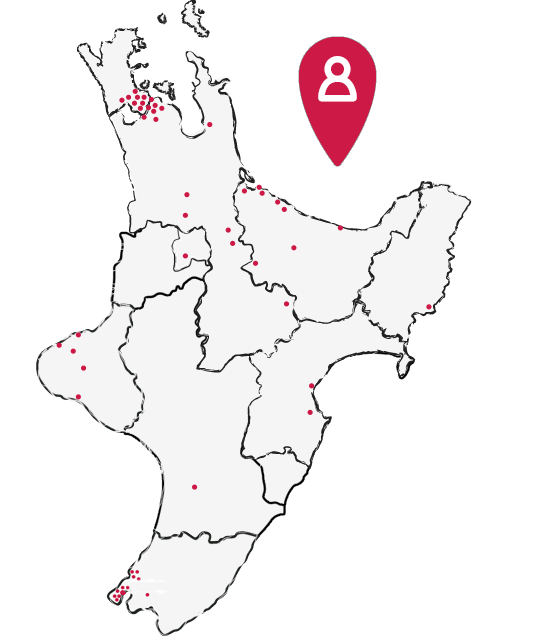 It is essential that kaiako work in close partnership with parents and whānau to support the transition of infants into the homebased setting and that they communicate regularly about the child’s changing interests, needs and capabilities. In a homebased setting, our Educators provide space in an unhurried environment that is responsive to infants' needs and reflects the rhythms and routines that take place at home. Families have the flexibility to visit their Educator's home and spend time communicating their aspirations for their infant. Educators and families work together to provide opportunities and experiences for infants, documenting and assessing this in their individual portfolio and daily communication.